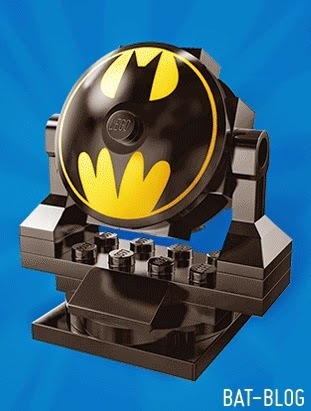 BAT - BLOG : BATMAN TOYS and COLLECTIBLES: OCT 18th - Get a FREE LEGO DC Comics Batman Bat-Signal at ToysRUs Stores! OCT 18th - Get a FREE LEGO DC Comics Batman Bat-Signal at ToysRUs Stores! Just a quick post to share this important bat-news. Today, October 18th, 2014, be sure to hit your local ToysRUs to pick-up your FREE Lego Batman Bat-Signal. from 12 Noon till 2:00 pm.